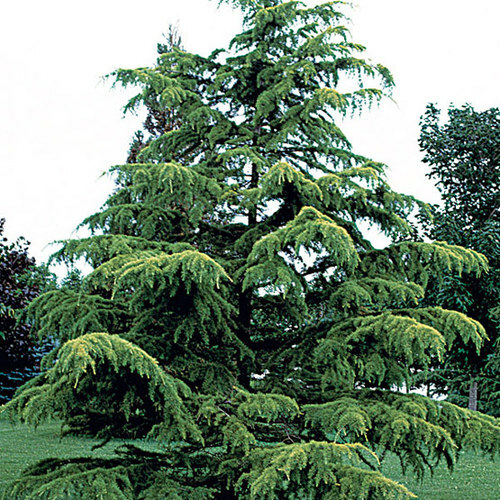 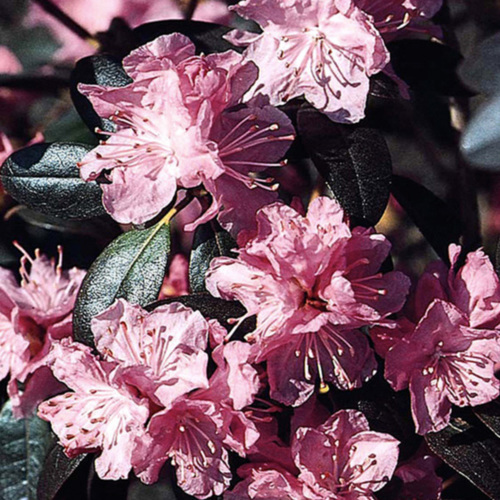 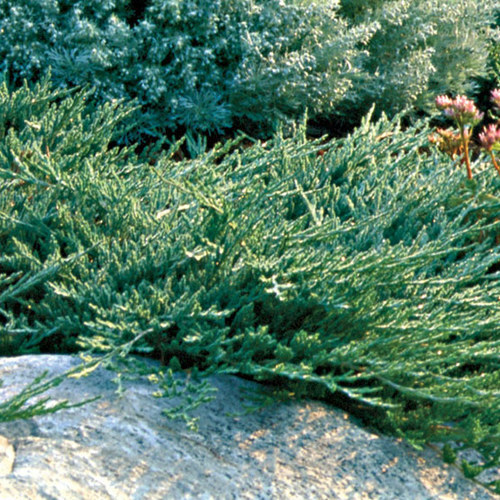 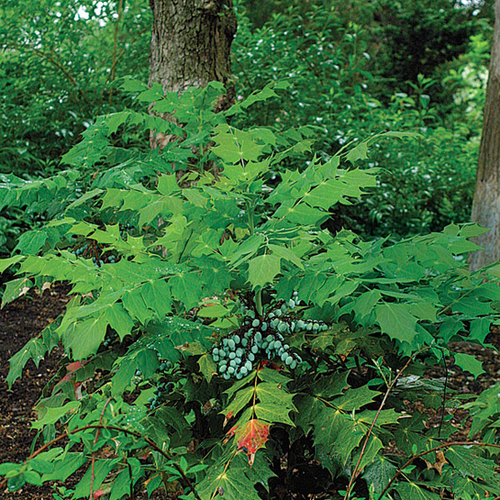 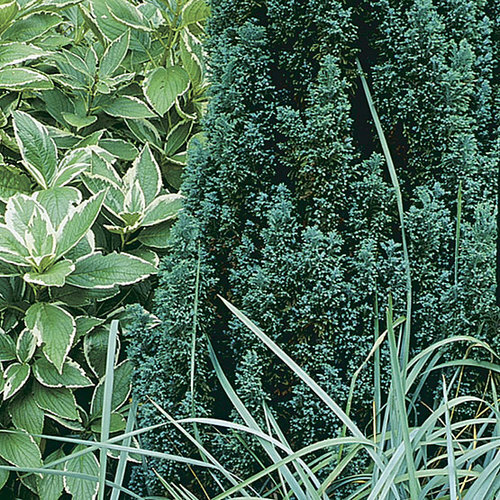 This dense, mat-forming species has 3-inch-tall evergreen foliage with toothed gray leaves. 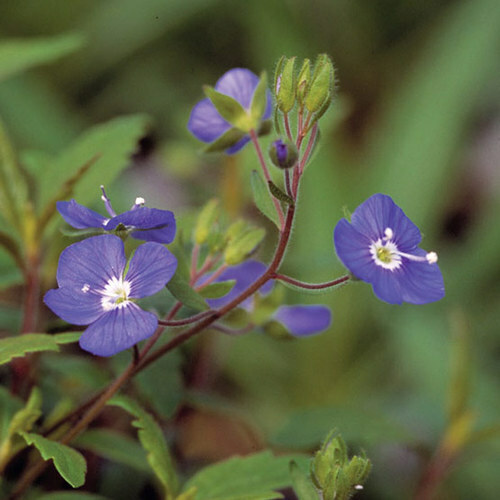 Its saucer-shaped flowers are deep blue with white eyes, and they bloom from early spring to summer. 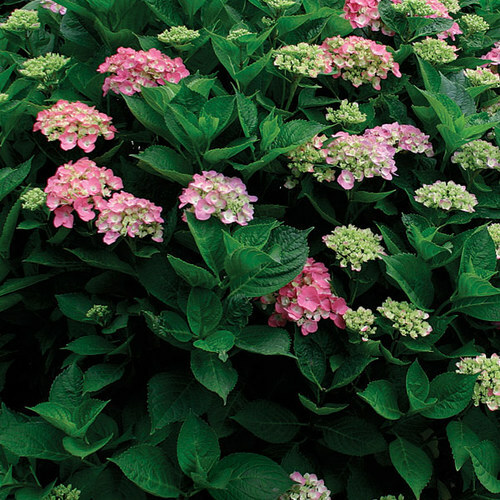 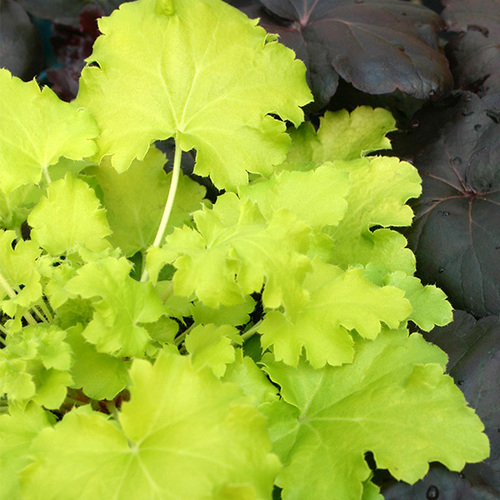 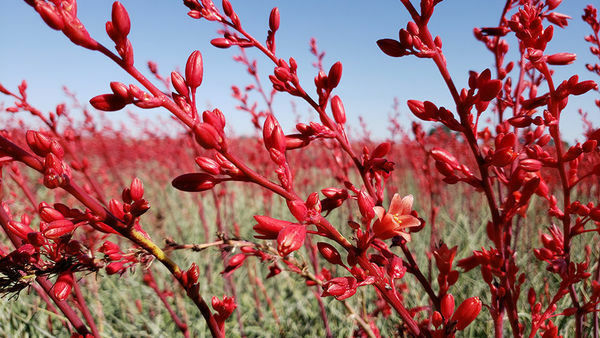 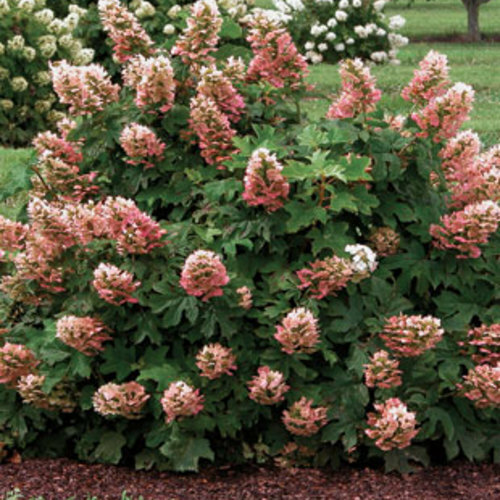 It is drought tolerant and makes a good groundcover. 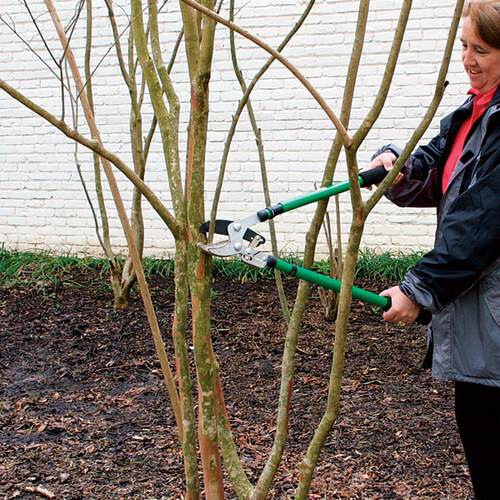 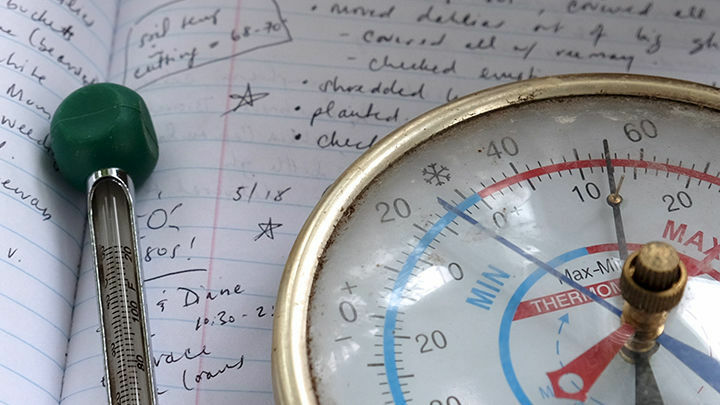 In garden sites, it needs protection from winter moisture. 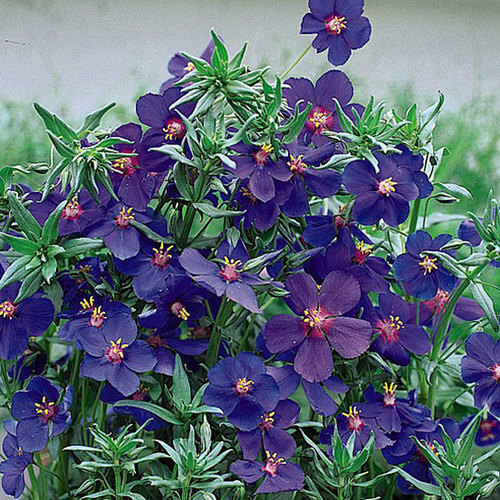 Noteworthy CharacteristicsThis mat-forming Veronica is perfect for a rock garden, alpine house, or a trough. 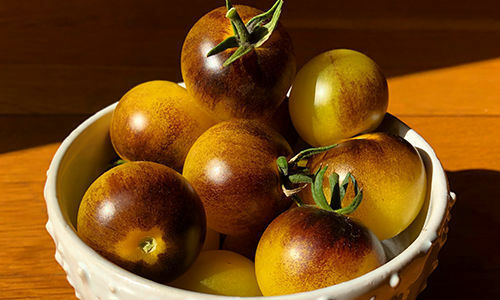 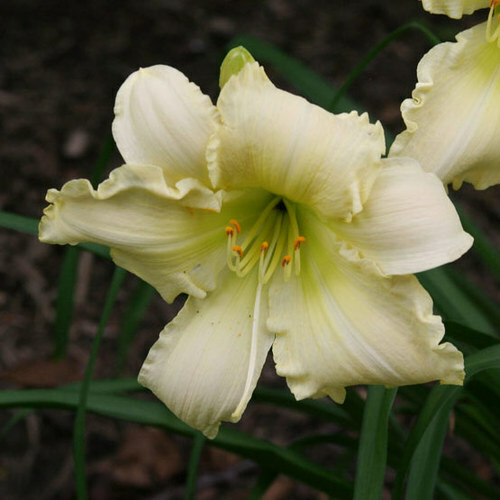 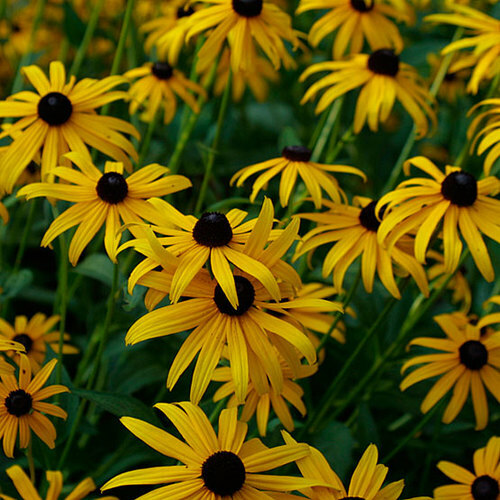 CareProvide moderately fertile to poor, well-drained soil in full sun. 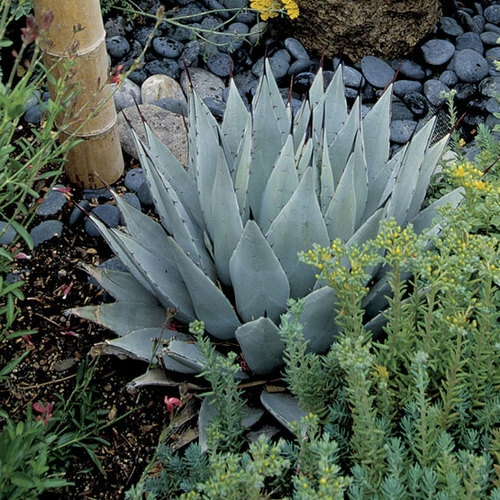 Protect from winter moisture. 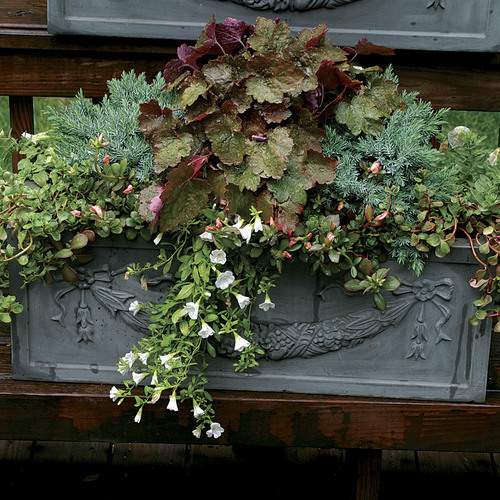 PropagationSow seeds in containers in a cold frame in autumn. 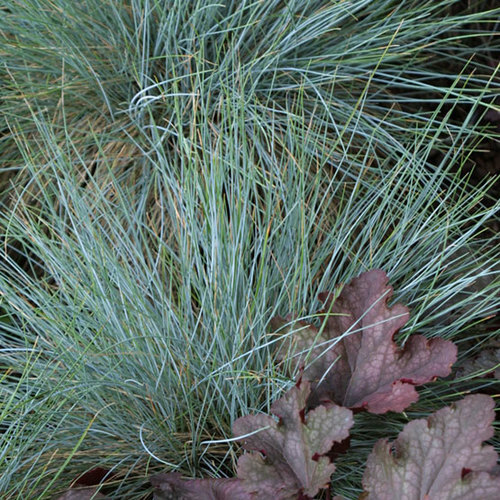 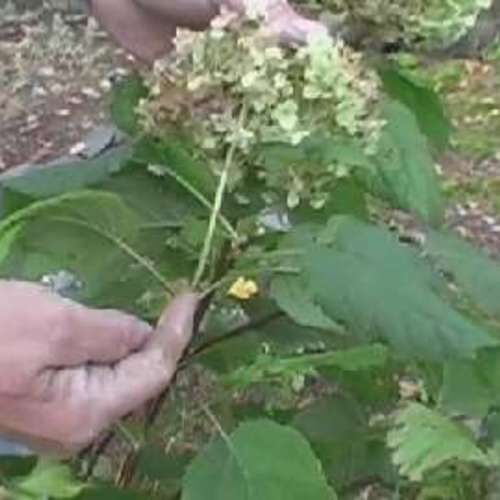 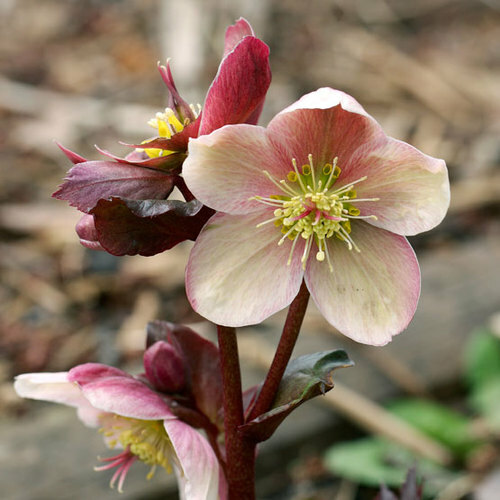 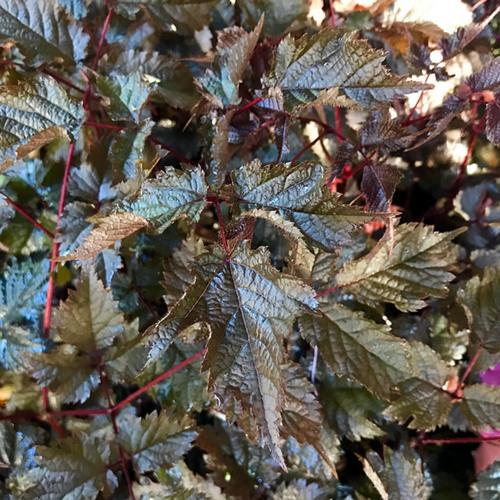 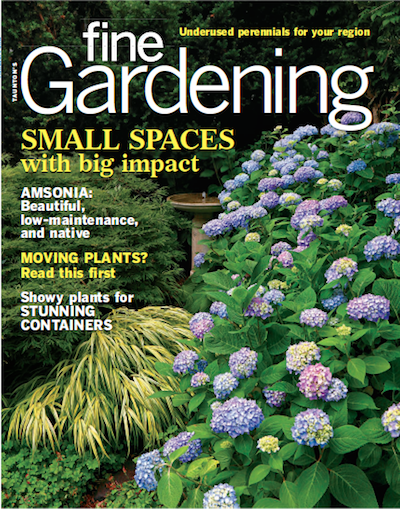 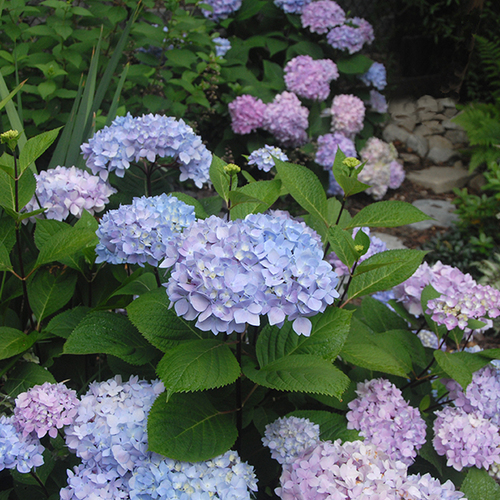 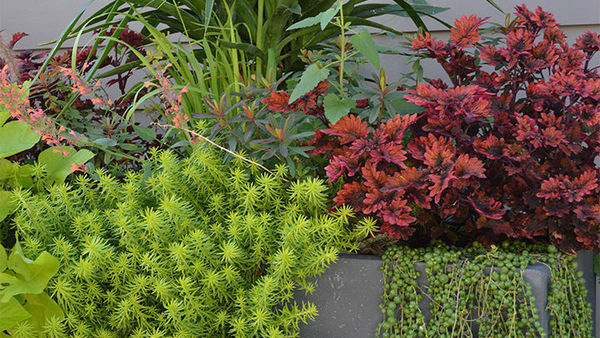 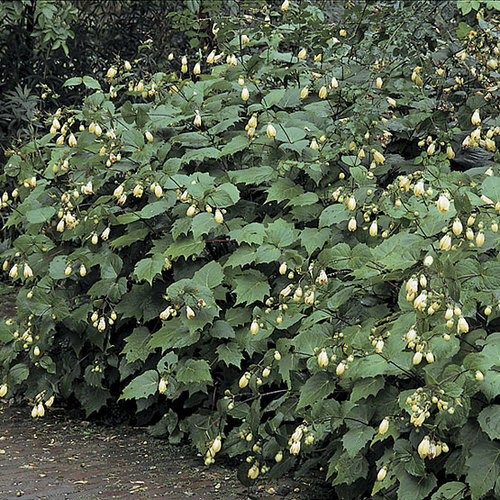 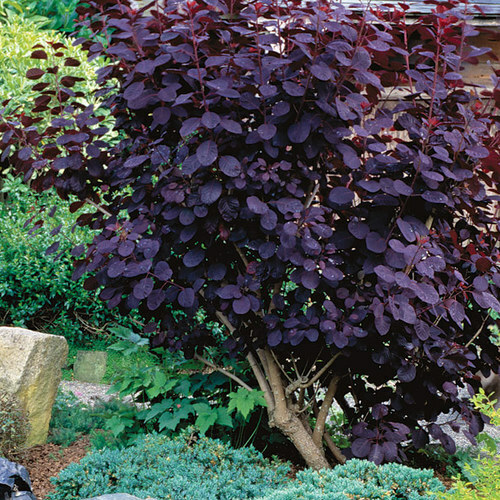 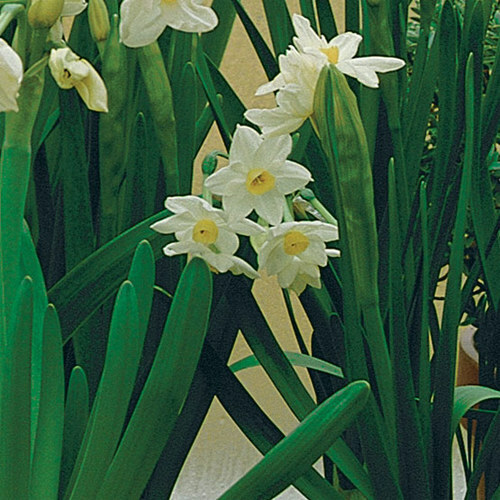 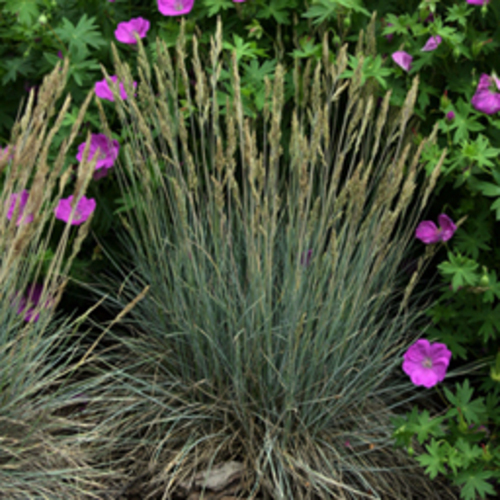 Divide perennials in autumn or spring.